Bank owned penthouse in Burbank Rancho neighborhood. Built 2002, large open living room, 9 ft. ceilings in all rooms, lots of natural light, recessed lighting, formal dining room with sliders door overlooking patio, walk-in pantry, laundry room, master, all beds have large closets. Parking garage with two separate, non-tandem spots. 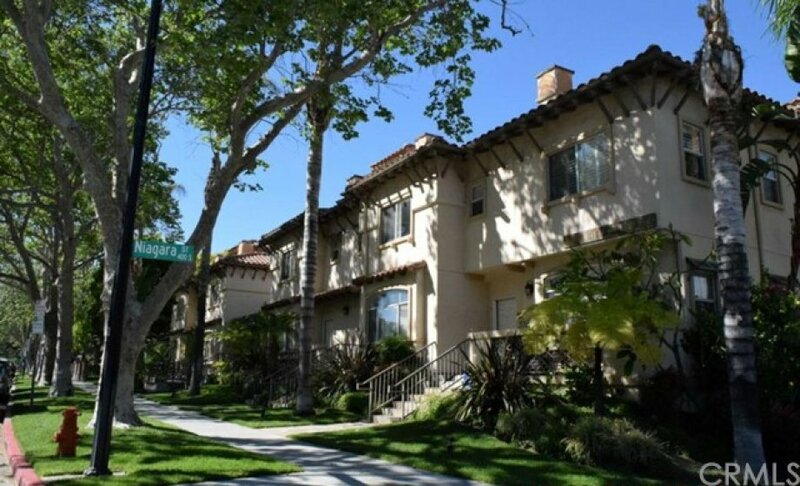 A few blocks from NBC, Disney and Warner Bros Studios, Toluca Lake, restaurants and night life. Walkable to Stevenson Elementary (rated 9 on GreatSchools). Listing provided courtesy of Leo Nordine at Nordine Realtors, Inc..